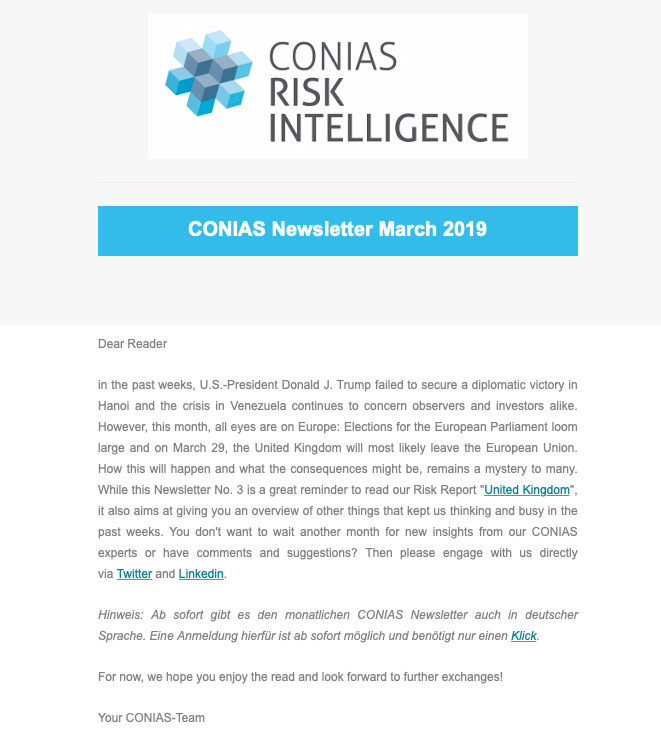 Our CONIAS Newsletter keeps you updated about recent developments in our company and our CONIAS network - in a more comprehensive way than 280 Characters. 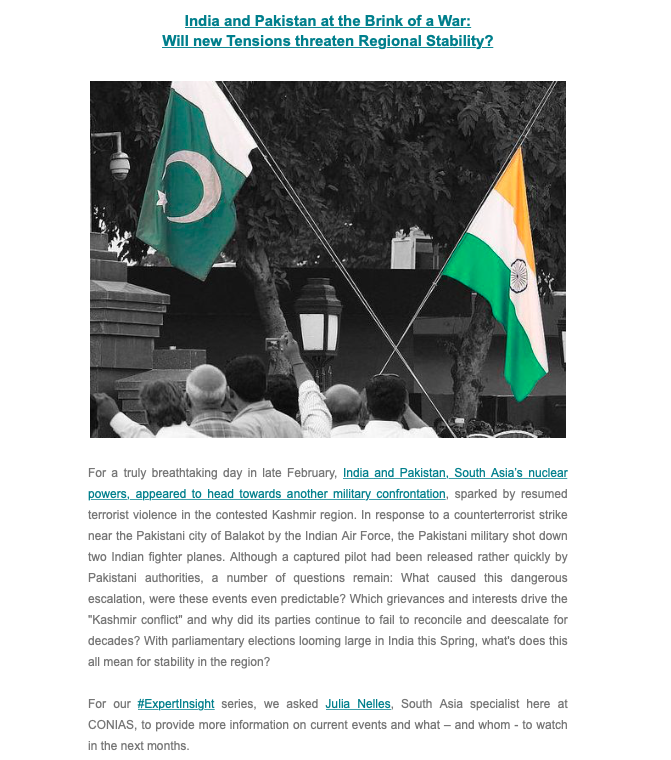 On a monthly basis, the newsletter provides background analysis about key political events and trends worldwide as well as insights into our activities and efforts to address our clients' most pressing issues. 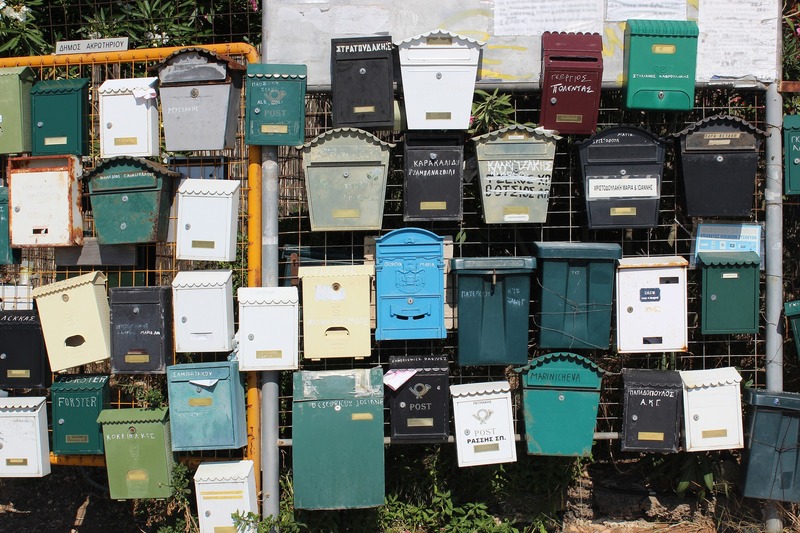 We look forward to questions, feedback, and any recommendations on how to improve our work and wish you an interesting read!